Lasers have always been very important part of our business. 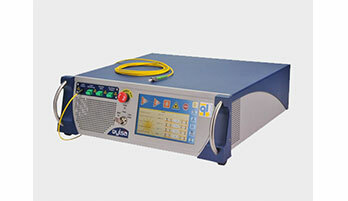 Whether it is scientific, OEM or an industrial application, Extreme is able to find the optimal laser for your needs. Extreme offers a synchronously pumped OPO (optical parametric oscillator) in an innovative new design. 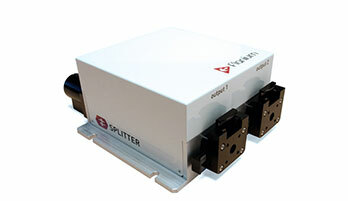 The pump source is a mode-locked femtosecond laser emitting at 1 µm fixed. The generation of the Signal and Idler pulses in a parametric process is jitter-free with respect to each other as well as to the pump pulse. 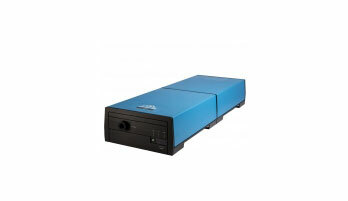 For detailed information please click here or visit www.quantel-laser.com. 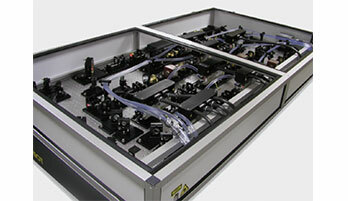 Extreme offers new compact CW visible fiber laser platform proposed for integration into high performances systems. 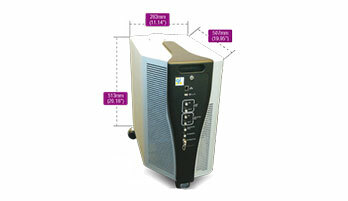 Platform offers high CW output power at any chosen wavelength in the 530 – 580 nm range (green-yellow). Main application domains are DNA sequencing, Ophthalmology and Laser Doppler Velocimetry but it might also be used for spectroscopy and trapping applications. 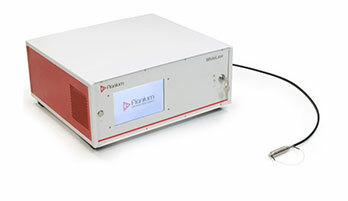 Extreme offers a high resolution nanosecond dye laser ranging from 200 nm to 4.5 µm. Ultra-high precision mechanics ensure extreme wavelength accuracy and makes this laser ideal for combustion and high resolution spectroscopy applications. 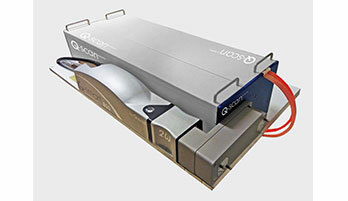 The Q-scan’s exceptional linearity (< 2 pm) ensures highest wavelength accuracy during scan. Quick change, “Plug & Play” dye cells and integrated look-up tables for non linear crystals means that wide wavelength scans are quick and easy. Combined with the Q-smart Nd:YAG pump laser, the Q-scan offers unprecedented ease of use in the smallest package on the market. The design of our offered products – glass lasers is based on a series of ceramic diffuser pumping chambers. The diameter varies from 6 mm to 90 mm. We offer products where development designs and builds custom laser solutions meet the needs of customers’ application requirements. We can also modify or upgrade standard lasers to meet specific customer requirements and environmental constraints. FemtoPower lasers are a range of high average power, fixed repetition-rate, passively modelocked Master Oscillator, Power amplifier (MOPA) products at 1064nm. Both picosecond and femtosecond versions are available along with second harmonic, 532nm options. For detailed information please click here or visit http://www.nktphotonics.com. Supercontinuum fiber lasers, or “white-light” lasers, are unique light sources emitting an ultra-broad optical spectrum, typically from ultraviolet to beyond two microns, with laser-like beam quality over the full wavelength range. All supercontinuum lasers provide picosecond pulses at Megahertz repetition rates so can be used equally effectively as a CW source in steady state applications or a pulsed source for lifetime measurements. FemtoPower lasers are a range of high average power, fixed repetition-rate, passively modelocked Master Oscillator, Power amplifier (MOPA) products at 1064nm. Industrial picosecond laser, the high energy series are ultrafast lasers conceived specifically for use in materials processing applications. 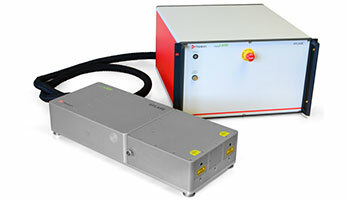 Designed for R&D and 24/7 Industrial applications, the combination of high energy and ultrafast pulses ensures that we can provide a laser that will exceed your expectations. 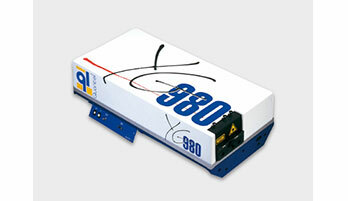 Offering a full range of devices to expand, tailor and optimize the operation of lasers.